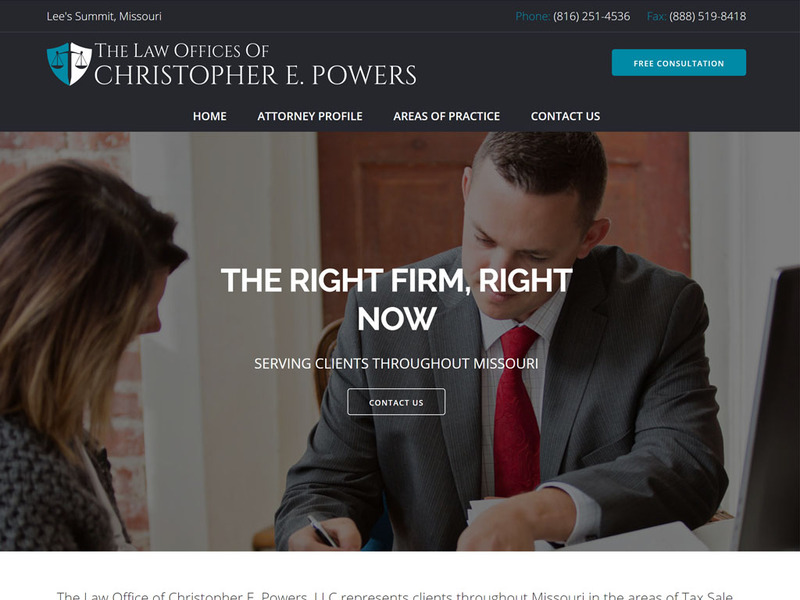  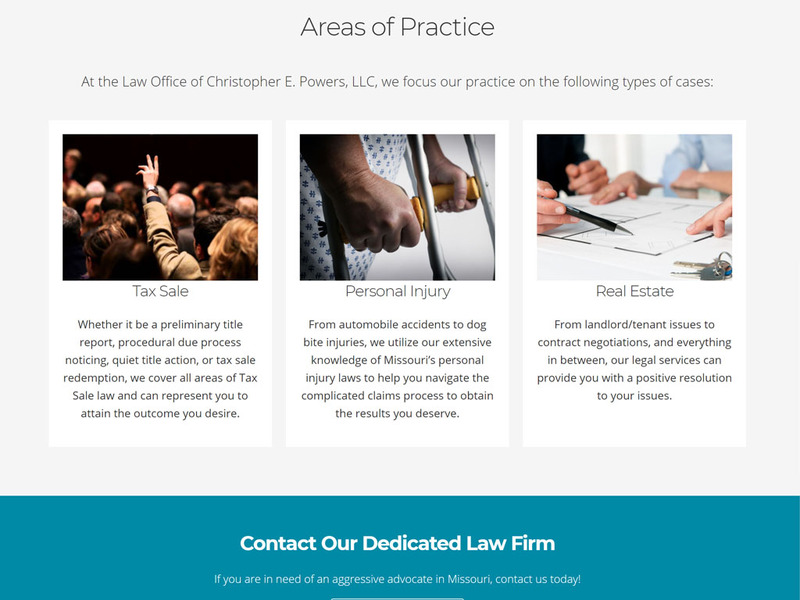 The Law Office of Christopher E. Powers had an existing website and through some issues with their hosting company, lost their site files and needed a new build. 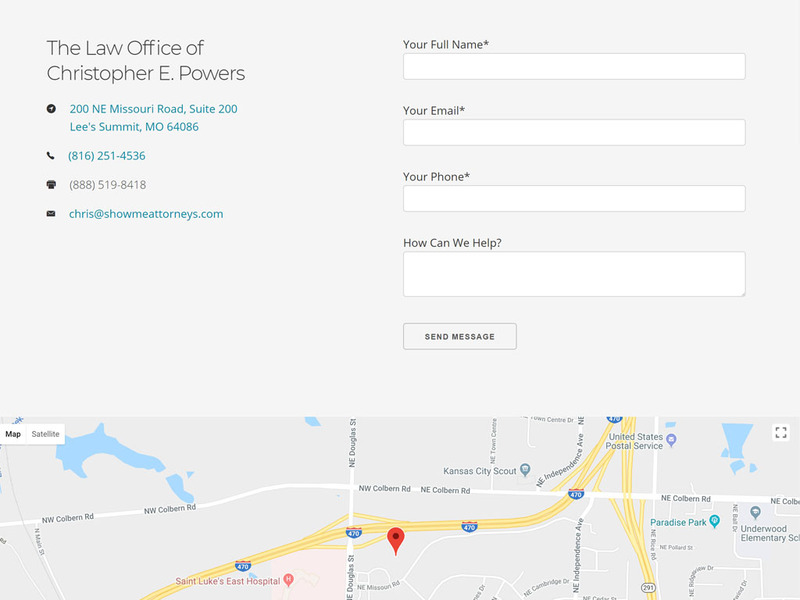 They did not have any branding or color schemes for the business so we began the project by creating a custom logo and color scheme that we could base our design around. 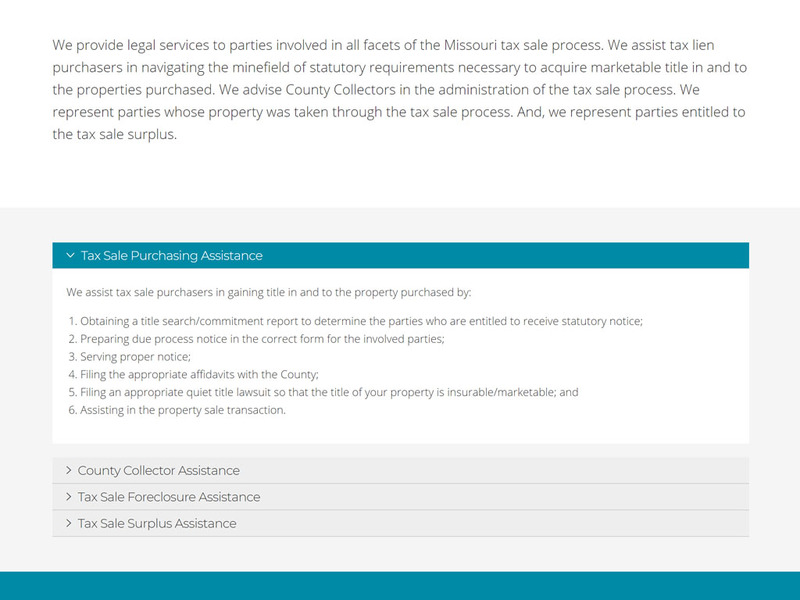 Using our brand new CSS platform, SquareKnot, we built a super fast, mobile friendly, responsive website.